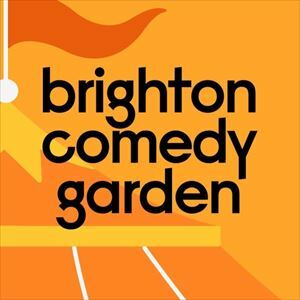 The first ever Brighton Comedy Garden plants its roots this June with five nights of sensational stand-up in the Big Top paired with street-food, craft beers and more in the glorious Preston Park. Sean Lock is one of the UK's most highly acclaimed and original comedians. The 8 Out 10 Cats Does Countdown team captain and British Comedy Award winning stand-up now brings his hyperactive imagination and hilariously surreal imagery to Brighton Comedy Garden. Come witness one of the most fertile comic minds in Britain. 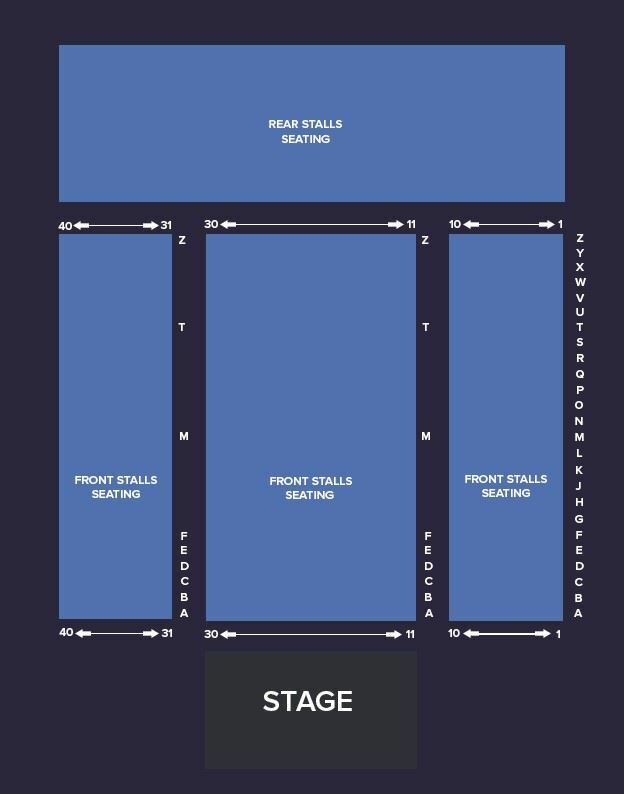 Joining Sean is an unbeatable supporting line-up with the hugely acclaimed Taskmaster and Netflix star Phil Wang, Live At The Apollo's fiercely funny Desiree Burch and the rabble-rousing stand-up master Andrew Maxwell as host. ?